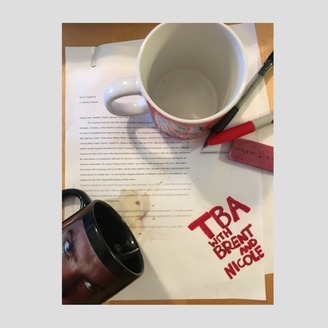 Brent and Nicole navigate the world of graduate school--through humor and copious amounts of popular culture! Brent and Nicole are joined by their friend and colleague Reid for a discussion about the all-important idea of networking. The three talk about what it means to network in graduate school and how to do it, and they let the listeners know that, once they come out of their cage, they'll do just fine. 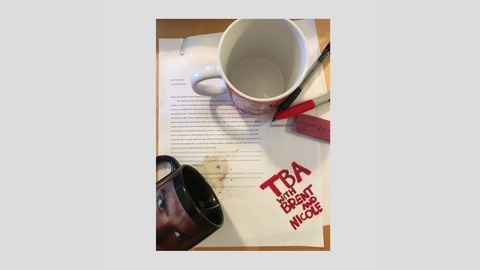 Show Twitter: @tba_podcast Brent's Twitter: @brentcoughenour Nicole's Twitter: @nicoledgn Show e-mail: tbawithbrentandnicole@gmail.com Follow us on Twitter, and send us feedback there or via e-mail--we want to hear from you!